Hanging with the Master Blaster at #NAMM. 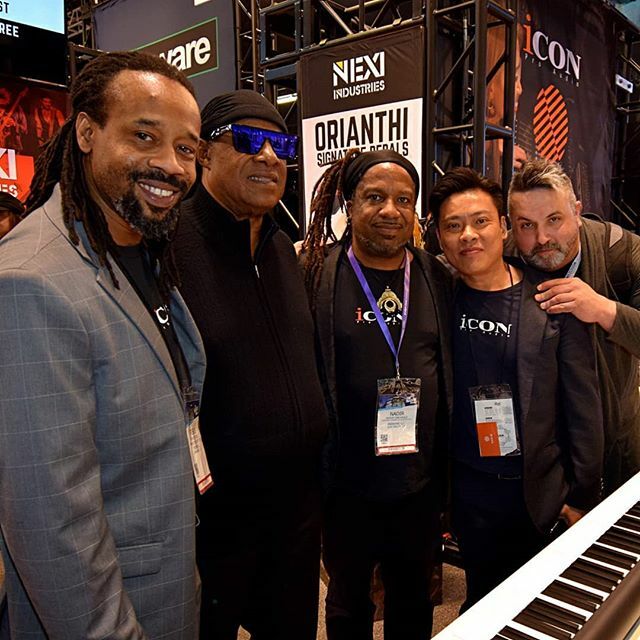 The @iconproaudio team had a beautiful show. 2019 will be a tremendous year! Congratulations on a Wonderful job!